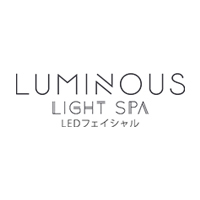 Integrating the healing traditions of Ancient Egyptians, Babylonians, and Assyrians with new-age technology, the aptly-named Luminous Light Spa imbues a chromatic array of lights to promote aesthetic beauty. 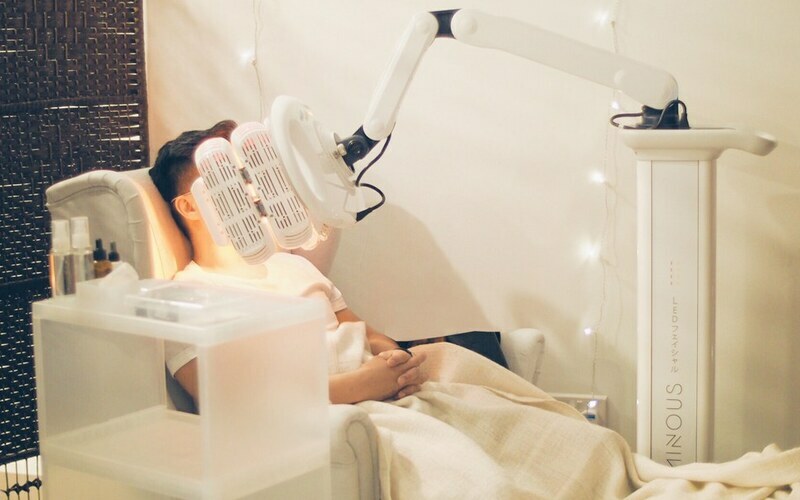 The spa implements lights of different wavelengths to achieve a variety of effects such as improving collagen production, improve lymphatic flow, killing acne bacteria, and activating oxygen and nutrients locked within the skin. Treatments performed at Luminous Light Spa are aided by the use of Lutronic’s Healite LED phototherapy system.